Chidchanok Sirananont (Venus) earned a Bachelor of Economics in Business Economics in 2009 from MSME and a Master of International Business in 2011 from Monash University, Australia. 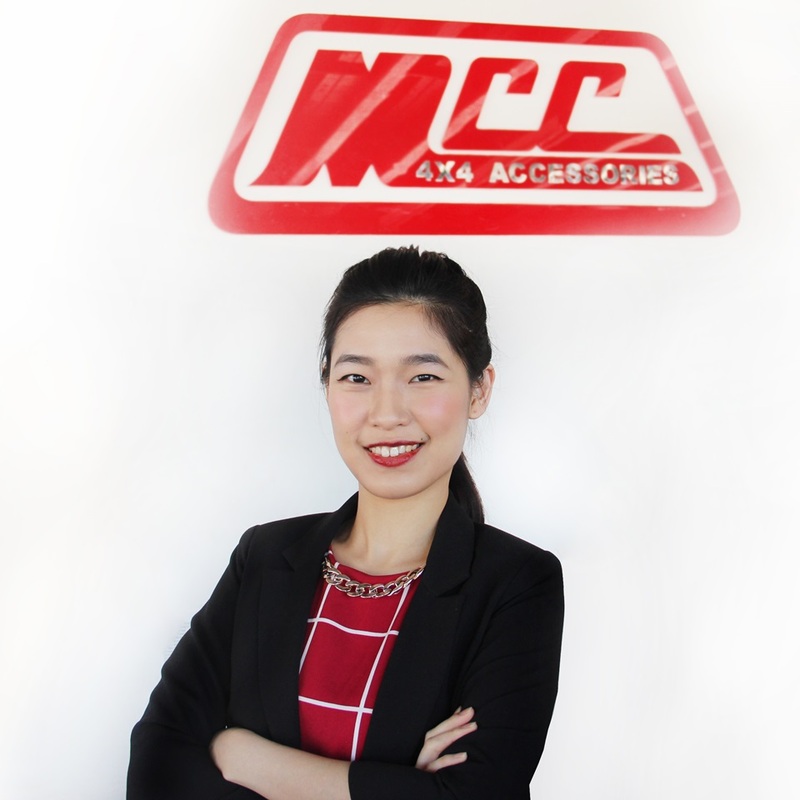 She is the founder and director of MCC4x4 Accessories Pty Ltd, Australia. Here is what she recently shared with us. Every accomplishment starts with the decision to try. I love challenging myself try to learn the new things and never be afraid of the failures, because it always gave me the lessons to move to a bigger step. Growing up from my family’s business in manufacturing 4WD equipment inspired me to build something from the resources that we have got and make it better. A lot of small business in Thailand in our parent generation, only know how to make good products but they are lacking in presenting them to the market. That’s why we still see a lot of “no name” and “followers” everywhere. Attending MSME helped me in terms of building confidence as well as depth of business knowledge; enhancing systematic way of solving problems and encouraging me to do something more challenging. After I moved to Melbourne attended Monash University for my master degree, whenever I had a free time I did my own business research about 4WD market in Australia. From attending the 4WD shows, talking to the people in the industry, visiting local 4WD stores, reading the local 4WD magazine or even join the 4WD club myself and that is how my adventure began. I started my business from importing our 4WD products from Thailand into Australia, while I was studying. I built MCC4x4Accessories as a 4WD specialist that deliver unique design and premium quality of 4WD products at competitive price to both retails and wholesales business in Australia. We provide advice and the purchase of 4WD products from Thailand and helping local 4WD stores set up their MCC product ranges. Setting up business in Australia is very challenging as Australian consumer laws are very strict, especially for safety products like bull bars that we manufacture in Thailand. In the early days I had to do a lot of explaining as to why anyone would want to buy our MCC products. Moreover, there was also a lot of resistance to import 4WD products from overseas from most of the big local well-known brands.  Nevertheless, the aim is to build MCC4x4 brand and to develop our core strength in manufacturing 4WD equipment. Thus, we bring in our 4WD products to test and develop here in Australia to achieve higher standards, product development and market presence. Today MCC is well accepted in Australia, and it helps in building trust as well as boost up our overall export sales dramatically.